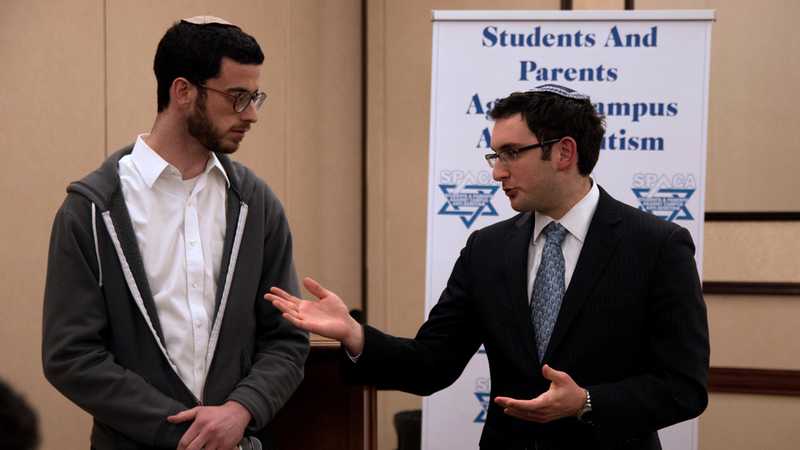 Interested in seeing what SPACA Events have to offer? Browse the galleries below to view photos and videos taken at our past events. 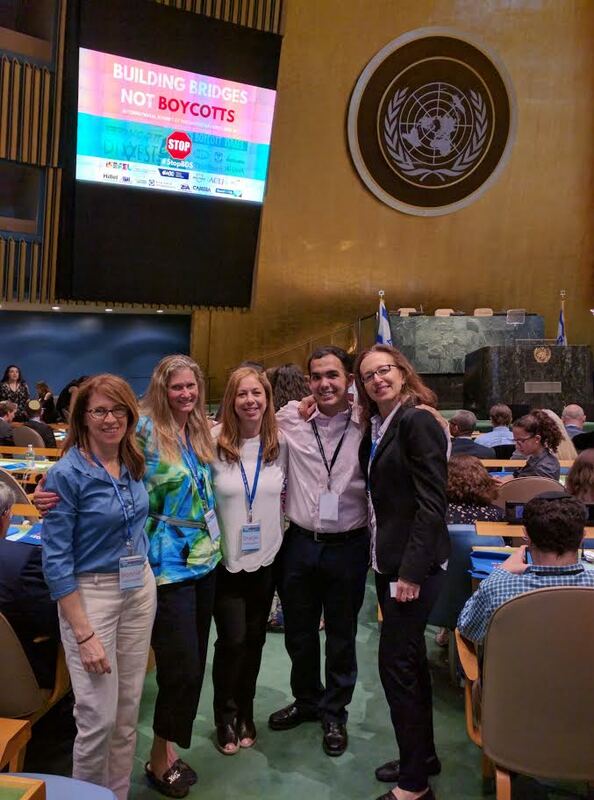 SPACA Members joined the First UN International Summit against BDS. -Building bridges not boycotts!!! 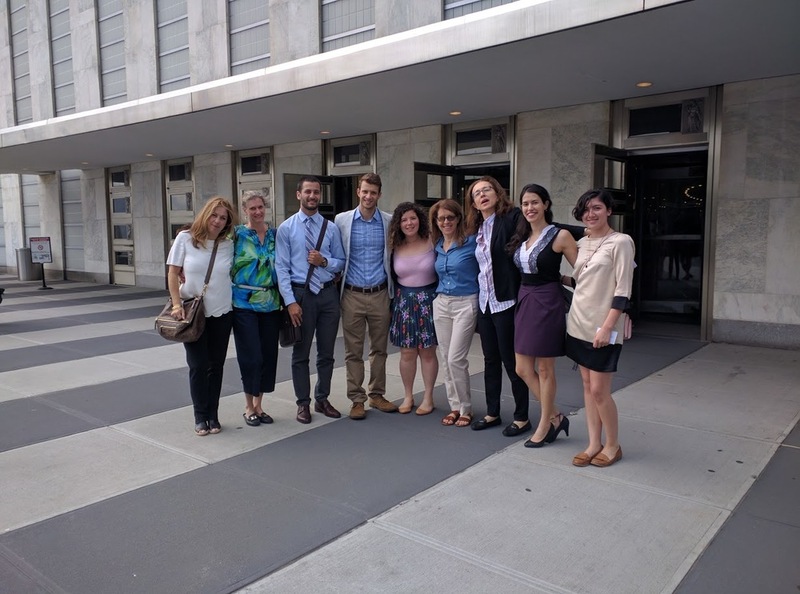 Israel on Our Minds began with a showing of the film "Crossing the Line II" and featured special guests from the film and from colleges across the country. 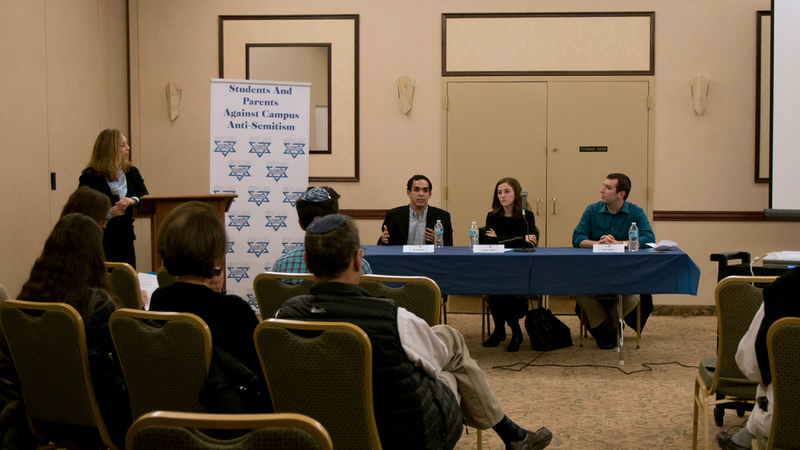 Adversity and Advocacy was a provocative program focusing on confronting the assertion that Zionism is a form of racism. 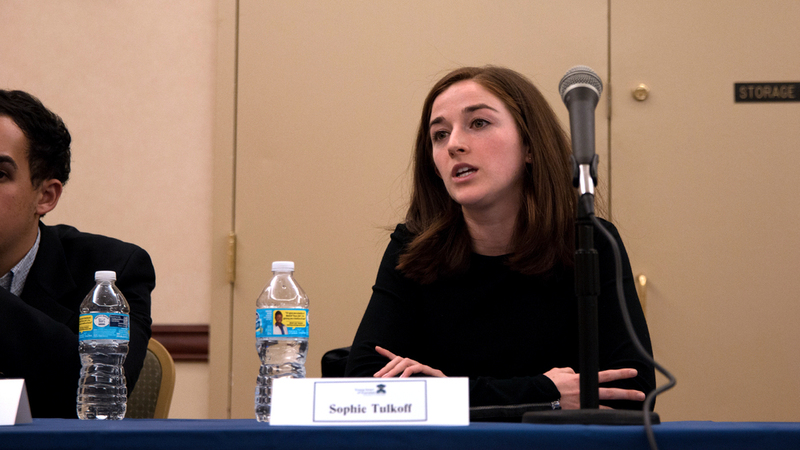 Featured speaker Chloe Valdary, seen in the film "Crossing the Line II", is a prominent and respected voice on campuses across the country advocating for the right of the Jewish people to have a Jewish state. 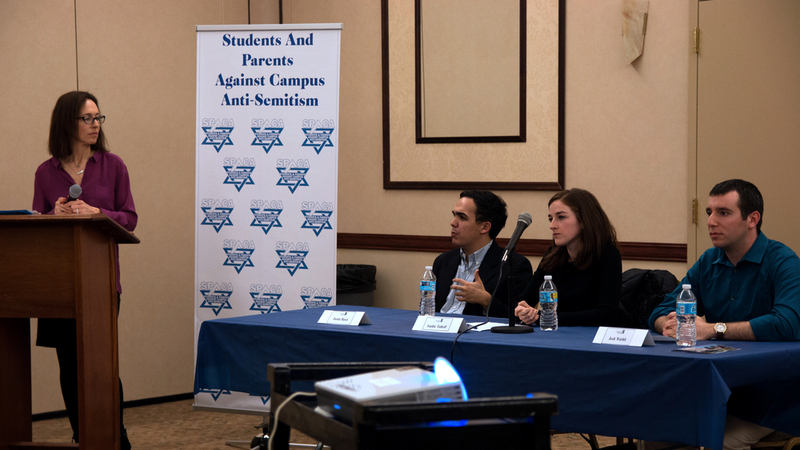 Other speakers included college activists Justin Hayet and Jenna Zitomer. 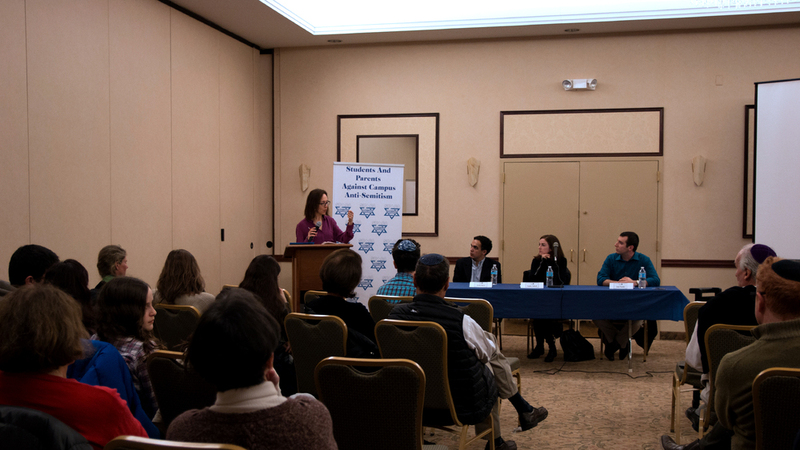 Attendees were encouraged to talk about their own experiences and engage with the speakers and each other in a constructive dialogue.